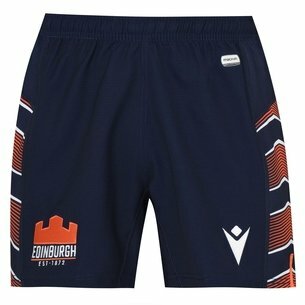 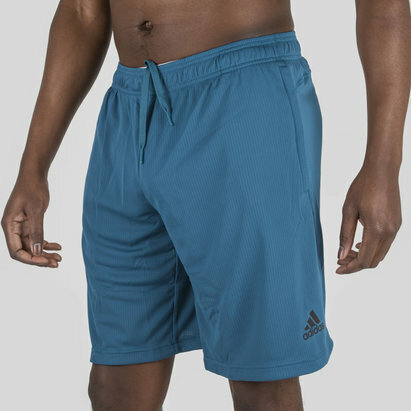 Perform to your highest ability with the shorts designed to help you do so, don't miss out on the adidas CrazyTrain 2 in 1 Training Shorts in Trace Blue. 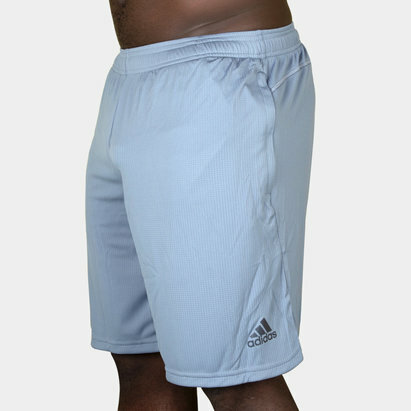 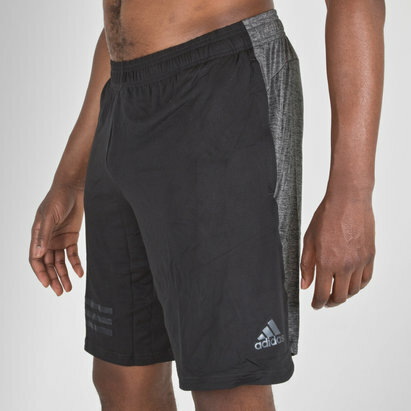 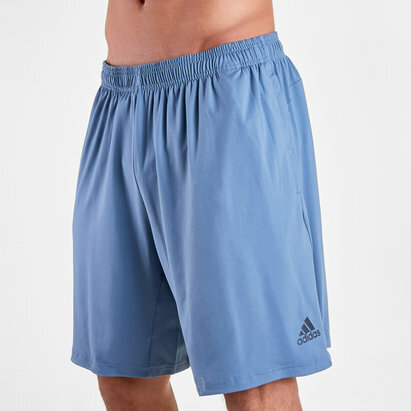 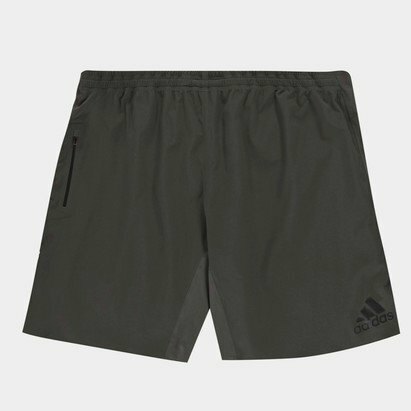 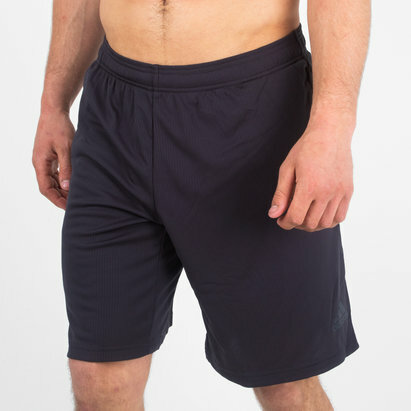 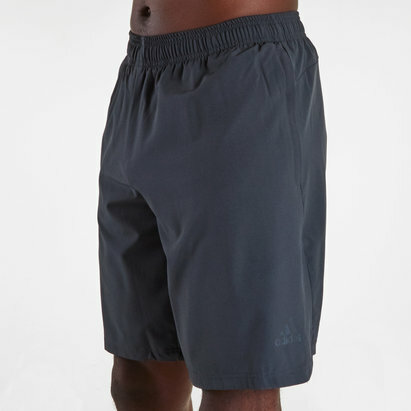 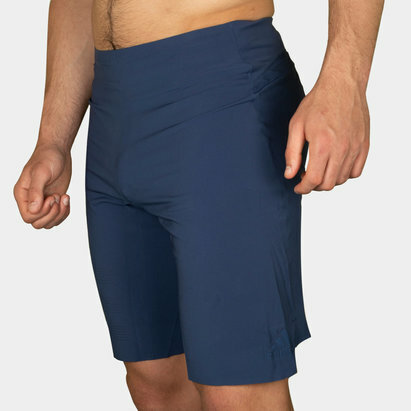 The shorts themselves feature adidas ClimaLite technology within its polyester fabric. 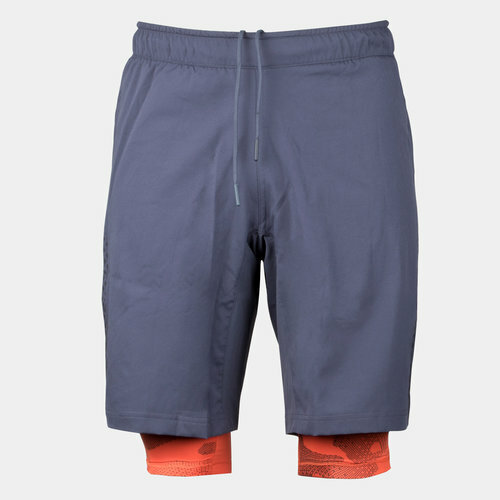 ClimaLite is designed to help keep the wearer feeling cooler and more refreshed during exercise by wicking sweat away from the skin.